Bugibba is a very beautiful small town near Qawra. It has a very beautiful coastline that attracts tourists from far and wide. This small town has numerous hotels and restaurants. Bugibba is the ideal travel destination for tourists who are visiting Malta. This place has a wide range of things to do and many sites to visit. Bugibba has a lot of tourist attractions .Here is what to do in Malta-Bugibba when you come for a vacation, go for diving lessons in one of the best diving schools. Diving in Bugibba- diving is one of the most popular sport in Bugibba Malta. The place to go for this kind of sport is undoubtedly the Buddies Dive Cove. It is located along 24 Pioneer road in Bugibba. They offer the best diving experience in the Island of Malta. The staffs are very friendly and very professional you will learn new diving skills and techniques. The waters here are crystal clear and you will absolutely love the underwater view. You could also catch a glimpse of the rare sea species found in the sea. Bugibba Water Park- If you do not know what to do in Malta with your kids then this place is the best answer for You.This Park is ideal for visitors with children this park is just amazing. It is very beautiful and your kids will fall in love this place it is a great social activity for kids. The kids will totally love dancing by the park. The park is boat shaped and it is divided into various areas for all kind of children. The green section is secluded for toddlers, the yellow section for kids not exceeding 1.2M, while the blue section for youngsters above that height. This park offers you and your kids a great time together. You now know what to do in Malta for your kids and the places to take them. This hotel is located just a five minute drive from Mediterranean coast. It the ideal place to come for your vacation. The hotel has various facilities that you are going to love it has a 24 hr reception; it has big spacious pools with a heated Jacuzzi. The hotel has an indoor bar that serves a variety of drinks. The hotel has a meeting room so if you are out on office duty then you can set up meetings in one of the meeting spots in this beautiful hotel in Bugibba. 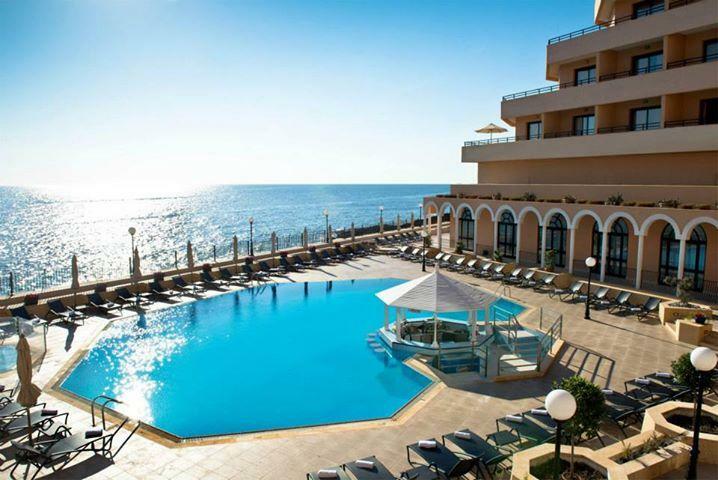 If you did not know what to do in Malta or rather did not know hotel to book, now you know of this great five star hotel. This is probably the best holiday complex in Buggiba. Here is what to do in Malta Bubbiba book one of the rooms in this complex and enjoy the scenery of Malta from the comfort of you rooms. This hotel is located in Trejqet il-kulpara in Bugibba. This apartment complex is the most favored complex in Bugibba. It has great staffs that are friendly and willing to help you all the way. The rooms here are spacious, clean and very cozy it has well kept swimming pools. This place is ideal and cost effective for your stay in Bugibba Malta. Bugibba is one of the best travel destinations in Malta. The place here is jam packed year round. Enjoy the Maltese culture during you stay in Bugibba. If you did not know where to find best rooms or where to go in Malta -bugibba now you have a clue. Malta is totally an haven with travelers.So if you thinking ,What to do in malta or where to do in malta or thinks to do in malta just visit our official Website: http://maltatodos.com Every month we arrange various events and program for our travelers.You can attend easily in our events. You can contact Us directly .